I have attached some pictures of the R90 juke I just put a Pioneer 25-disc Model 605 player in. Might be more modification than some people would want to do but it works great & have not had one problem with it. Duane, That's a really cool idea !!! Thanks for sharing this with us. 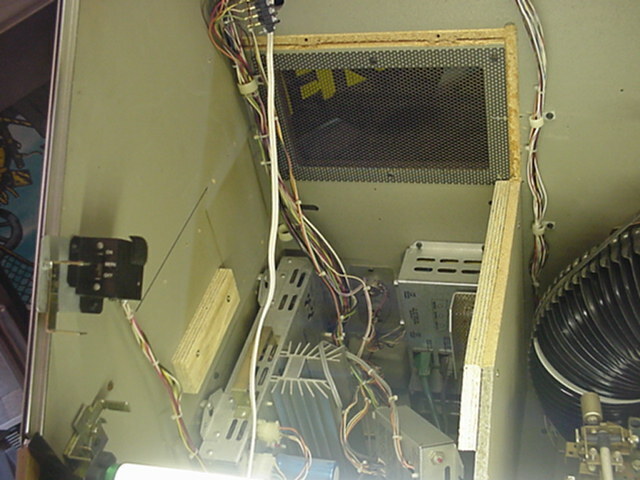 Some time ago, we made a combo adapter that connected internally to Pioneer 25-disc CD changers, it used spring clips to make the connections. 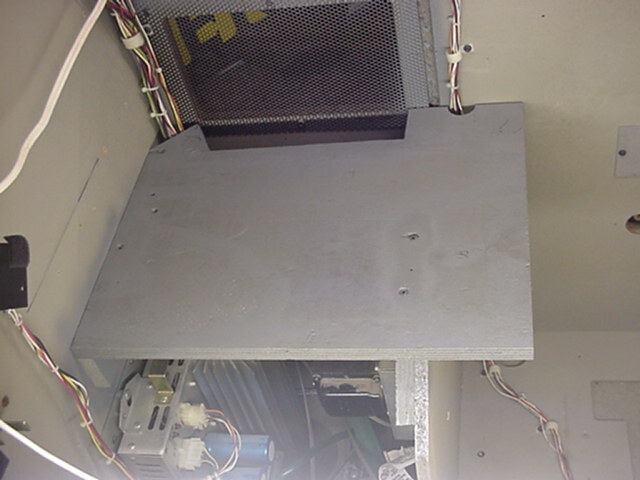 Later on, the unit came with four wires that were soldered to specific connections on the CD changers circuit board, the other end plugged into the P5 DATA connector on the CCC. 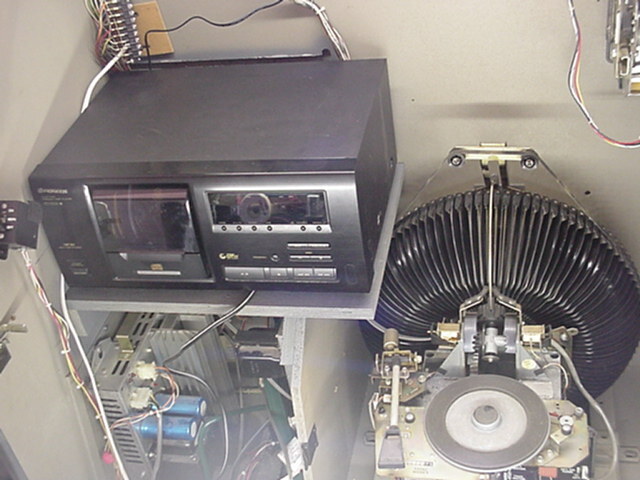 This adapter, called the S10PDF, allowed the combo jukebox to play up to 10 CD's. 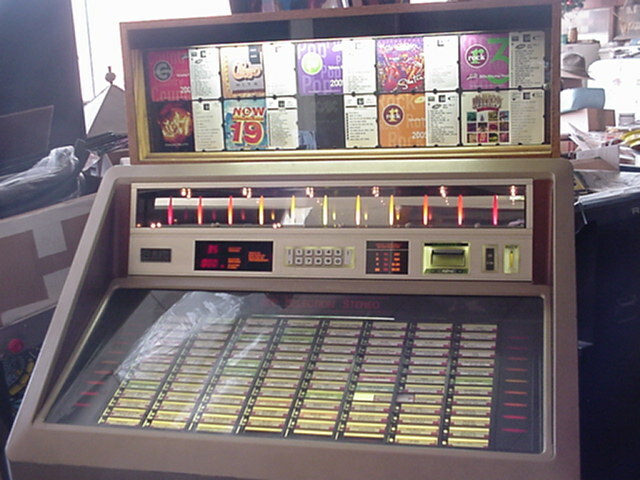 The adapter worked with R90 through R94 jukeboxes and some R89's that had the 4-digit display. Luckily, the web page wasn't deleted, but it's a little out of date. HERE is the adapter Duane is using for his conversions.